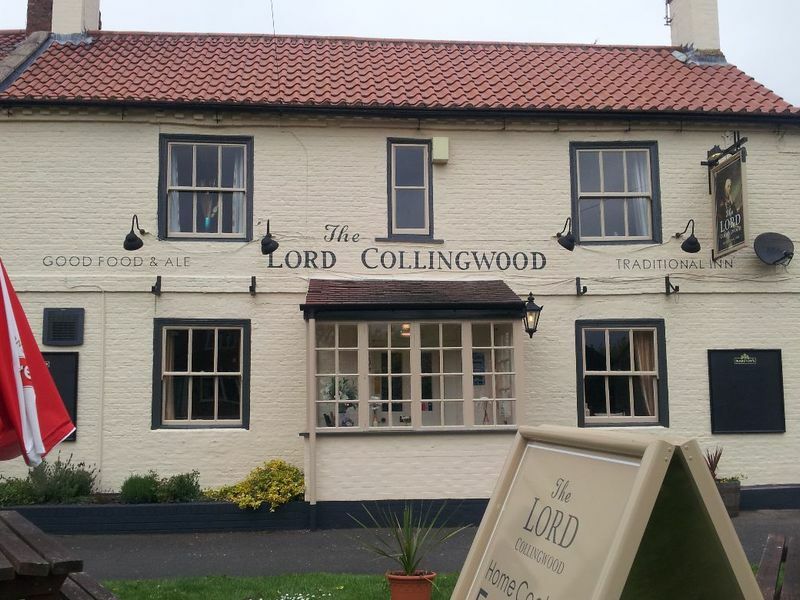 The Lord Collingwood is situated on the village green and is close to all amenities. 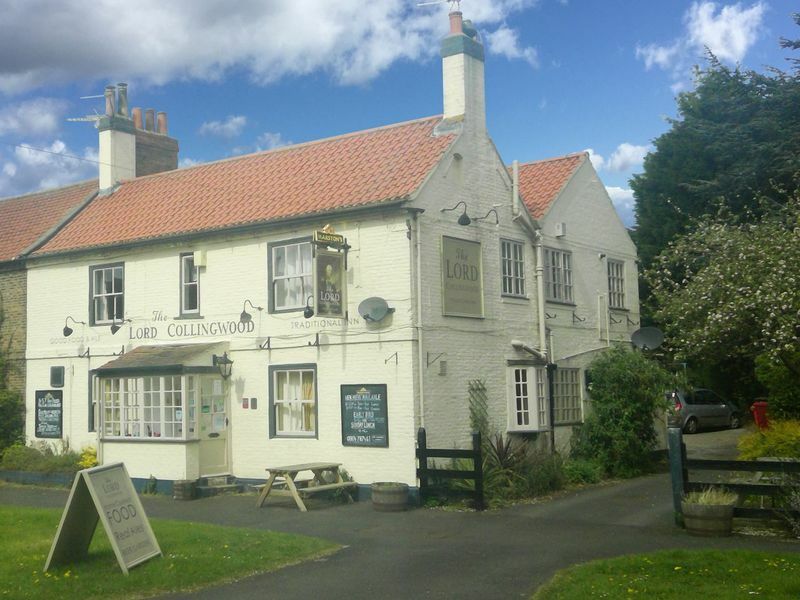 This affluent village is ideal for a community of all ages and has its own train station 200 yards from the pub. The site has recently been refurbished to a good standard. Ideally, the landlords are looking for a couple with both kitchen and front of house experience. Being able to integrate into the local community is essential. Consists of 1 single and 2 double bedrooms, lounge, office, kitchen and bathroom. This agreement would suit entrepreneurs who have funds available to invest in getting the business started, solid business acumen and a clear vision for your dream pub business. This agreement would also suit entrepreneurs who are looking to have multiple pub businesses and manage multiple properties.